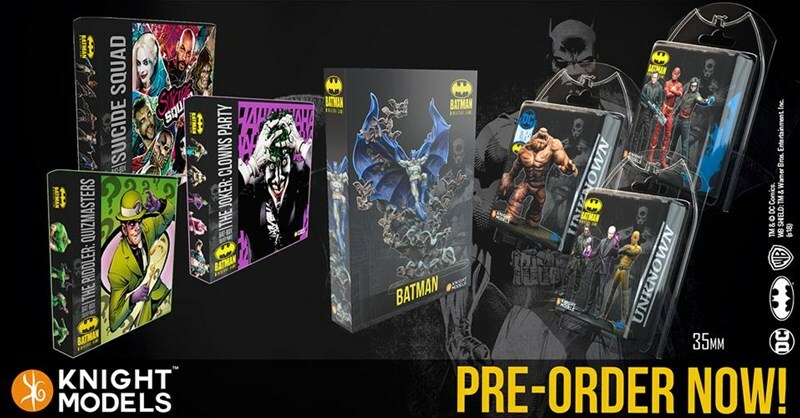 A new batch of pre-orders are up for the Batman Miniatures Game. On the heroes side of things, there's a new Batwoman. The Joker's Crew is also getting some beefing up with a pair of bikers as well as a sad, crying clown (not in an iron lung). Many companies aren't waiting for Black Friday to actually start their Black Friday sales. Case in point: Knight Models. Go get yourself some figures for cheaper than you'd usually have to spend. The folks over at Knight Models have revamped their webstore. 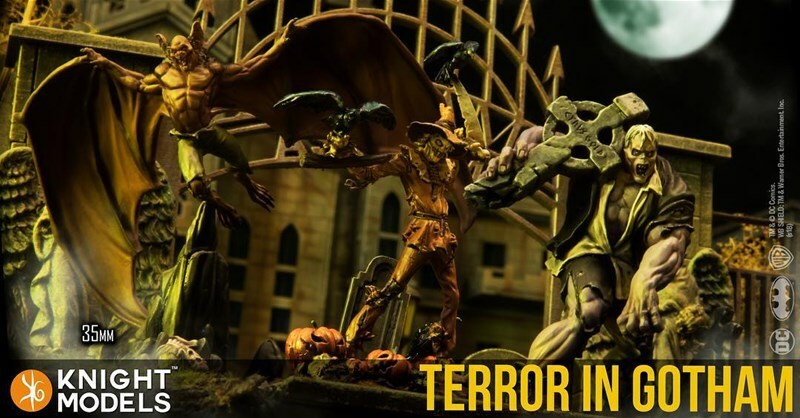 They're celebrating with some new releases for the Batman Miniatures Game. Well, they would've had those anyway. The real celebrating comes from the Alternate Joker miniature you can pick up for free with qualifying purchases. 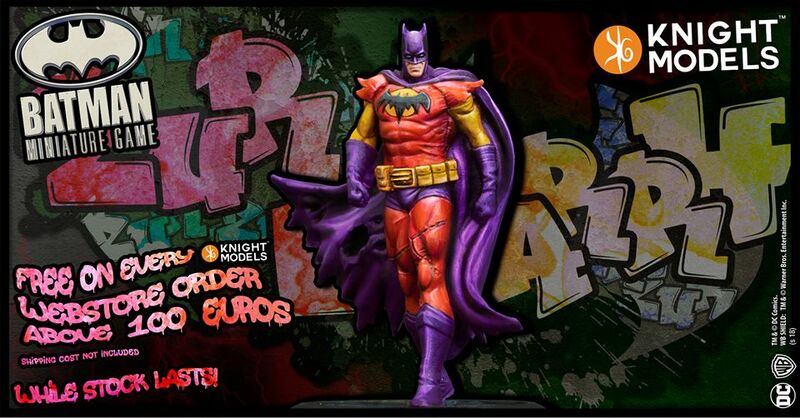 A new batch of Batman Miniatures Game/DC Universe Miniatures Game releases are now available from Knight Models. While there's a new regular Batman, this set of releases has a decidedly villainous slant, with Lexcorp, Dark Knights, and other "maybe I don't want to meet these folks in a dark alley" kind of vibe. 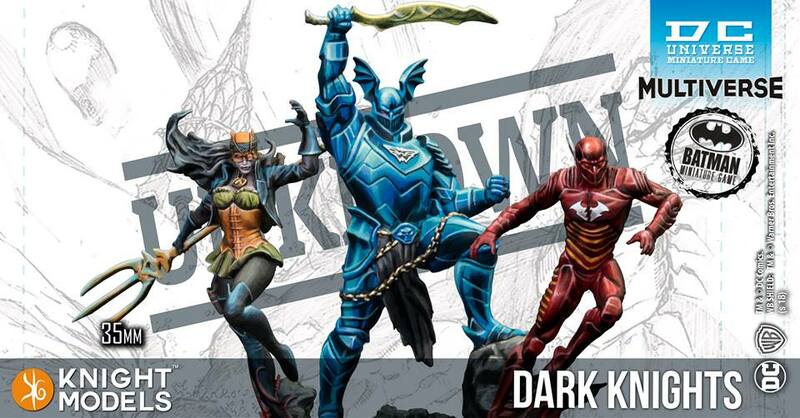 With the focus on Harry Potter over at Knight Models, it's been a while since we got some new DC Universe/Batman Miniatures Game releases. 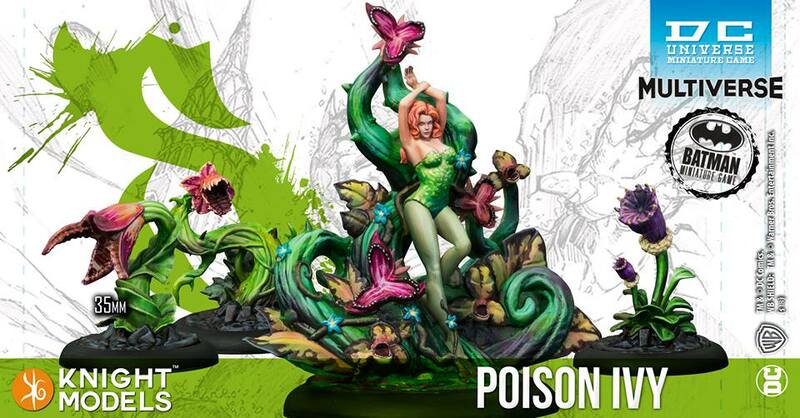 However, that comes to an end now, as new sets of figures are up in their webshop. Pick up a new version of Superman and Catwoman, along with characters like Mera and Doomsday. Plus, there's Lobo, because we all need some metal in our lives. 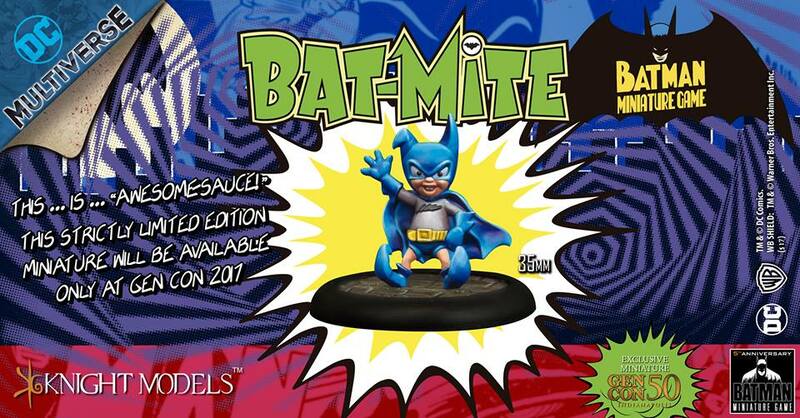 Knight Models is leading off the day with a whole slew of new minis for the Batman Minis Game and the DC Universe Miniatures Game (since, y'know, figs come with rules for both games). There's good guys. There's bad guys. There's a bit of something for everyone. Knight Models is giving you all a Christmas treat. 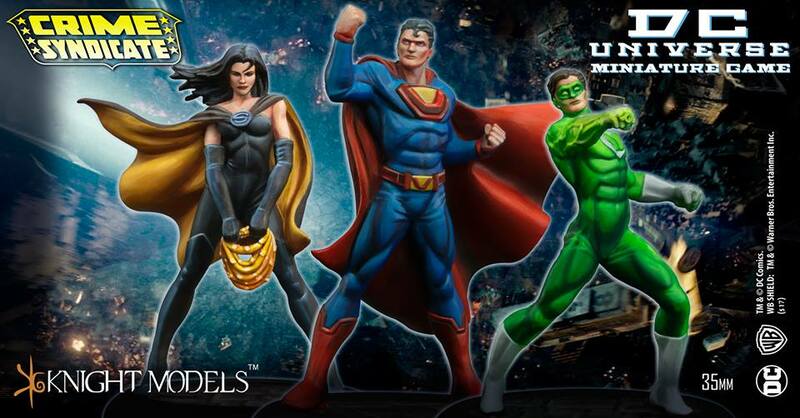 They have their latest DC Universe Miniatures Game/Batman The Miniatures Game releases available in their webshop. There's figures from the latest movies, as well as one of the most iconic villains in the whole DC universe. And, at some point, you'll probably have Born to be Wild playing in your head. At least, I had it. Honestly, it'd been a bit since I'd heard from Knight Models. I knew they were working away over in their shop, but we'd not seen much from them. Well, they've posted up some new releases, and by "some" I mean that there's 16 new things. So it was certainly well worth the wait. I know a lot of people have been waiting for this one. 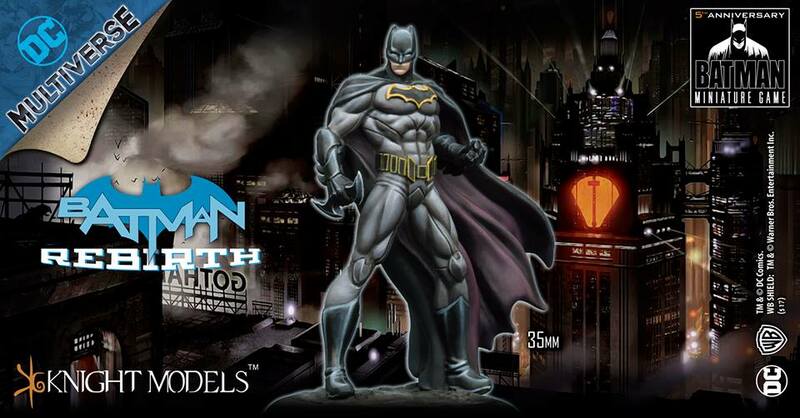 The new edition of the Batman Miniatures Game is now available. Well, it's at least available as a download. You can get your copy and check out what all has changed in this new version. To celebrate the digital release of the game, Knight Models is also taking pre-orders for a new batch of miniatures. These are going to be in colored resin, as opposed to the old, metal minis from before. It'd be really hard to have a game called Batman: the Miniatures Game and not have at least one Batman figure as part of it. Thankfully, that's not an issue with Knight Models. They'll be having numerous Batman figures that are available as part of the game. 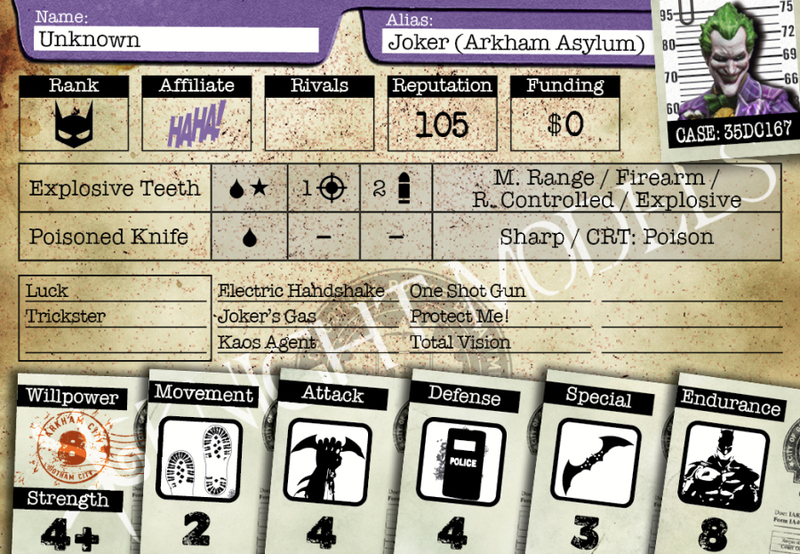 In this preview for the 2nd edition of the game, we get a look at one of the new stat cards for one of the Batman variants, as well as a look at what some of those special abilities mean. Making a new edition of a game gives a company a chance to update everything, from the rules to the model stats, to the layout of cards. 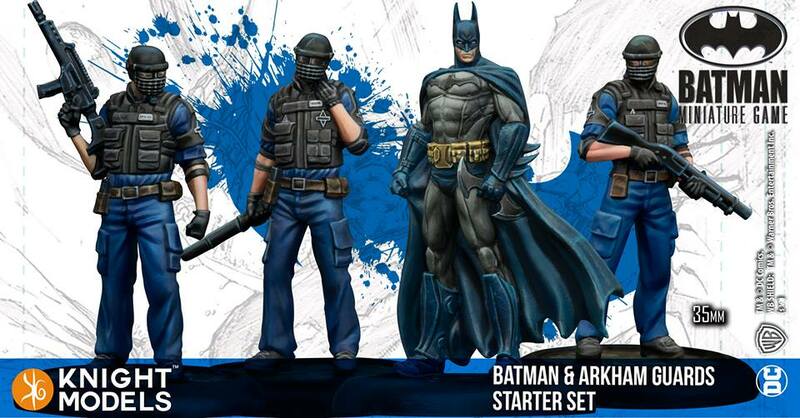 Knight Models is taking the upcoming 2nd Edition of their Batman Miniatures Game to do all of that. In this preview, we get a look at how the new cards will look and a bit of insight into them. 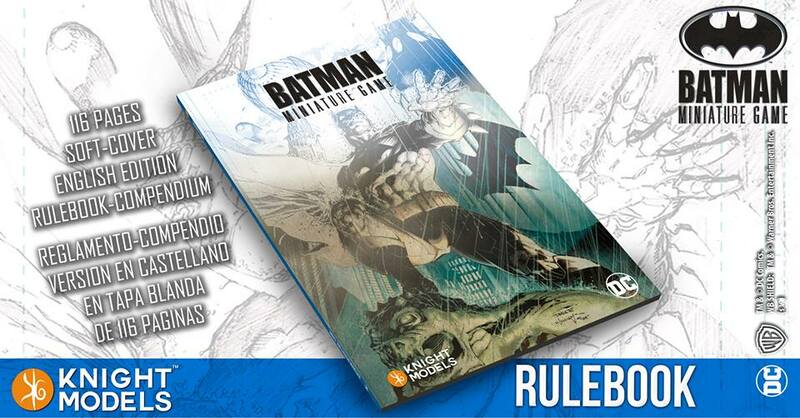 Knight Models is looking to update their Batman Miniatures Game rules set. We're only a couple weeks from the launch of this new form of the rules, but they don't want to make you wait until then to see what's coming. Knight Models has a couple teasers up, giving you some hints as to what changes will be made. 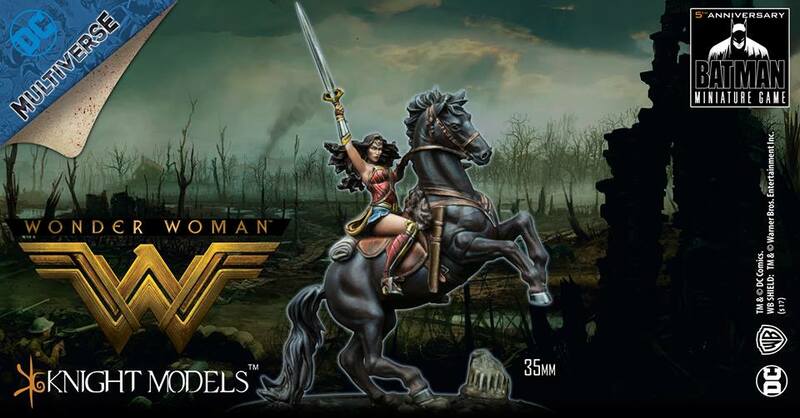 Knight Models has posted up their July releases for the DC Universe Miniatures Game as well as the Batman Miniatures Game (since their figures come with stats for both). This time around, it's quite a set. There's a new version of Batman, as well as several Justice League members. And you can't have heroes without villains. Gorilla Grodd gets his own crew, and there's a trio from the Secret Society of Super Villains, too. 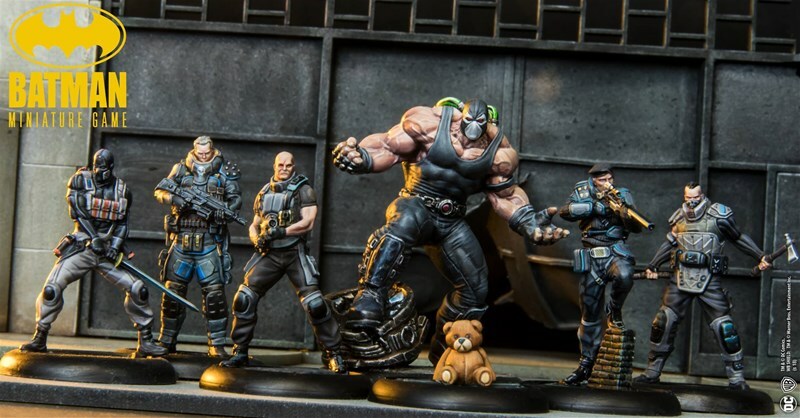 Knight Models has the latest set of miniatures available for both the DC Universe Miniatures Game as well as the Batman Miniatures game (since their releases come with stats for both games). 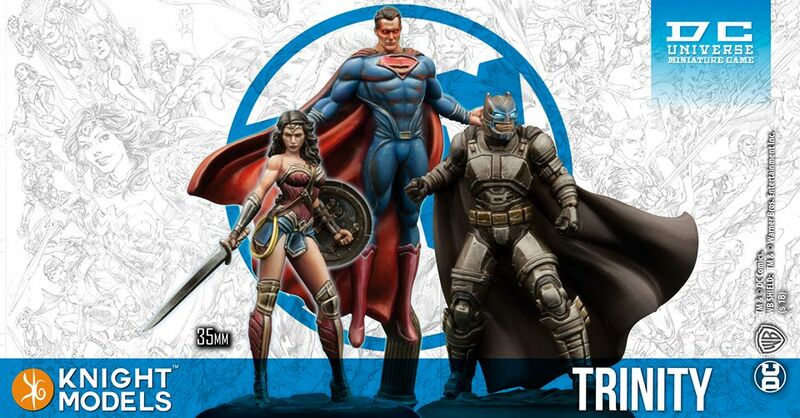 The big release of this month would have to be Wonder Woman as well as the new Amazon figures. They round things out with the Martian Manhunter, Dr. Fate, and the Parliament of Owls (they're gonna tear the roof off the sucker). Gamers love to play in events for the games they enjoy. They also love when there's come cool, exclusive thing they can get for playing in said events. 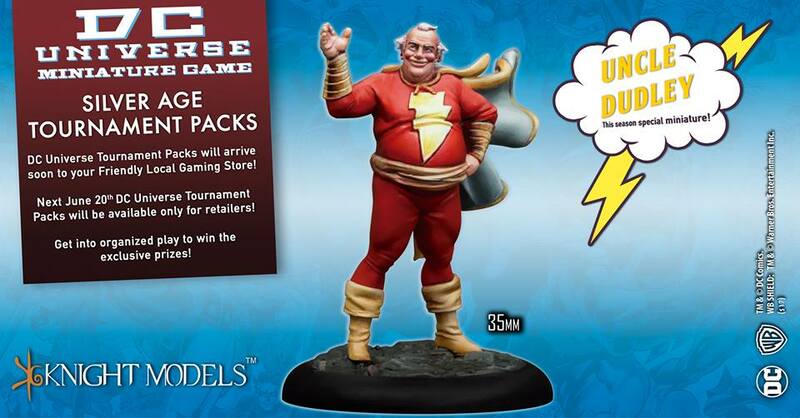 Well, Knight Models is here to do what gamers love, as they've announced the first of their Tournament Packs. The kits will be available to retailers who can then run events in their shops. They will contain an exclusive mini, the first one being Uncle Dudley. 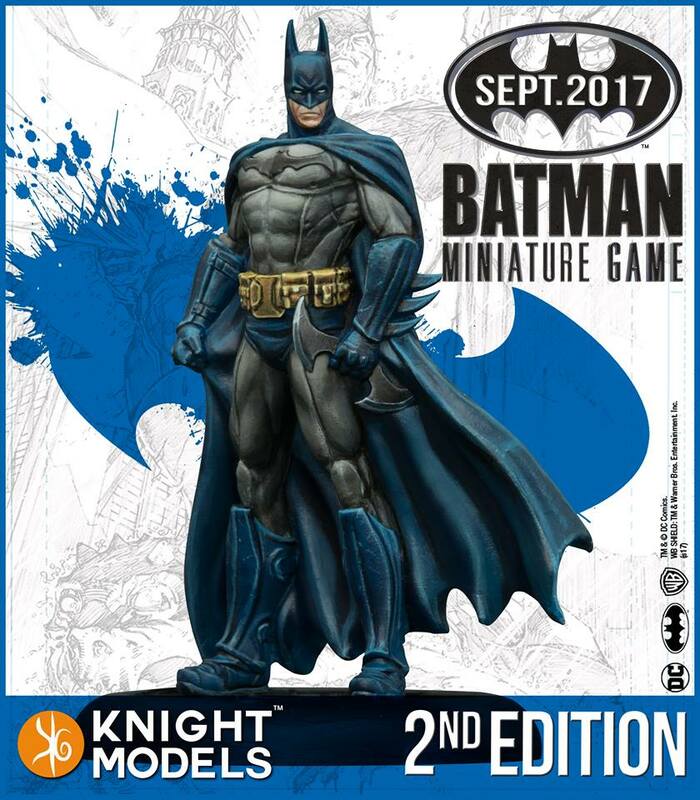 Knight Models has started taking orders for their next wave of releases for both the Batman Miniatures Game and the DC Universe Miniatures Game. 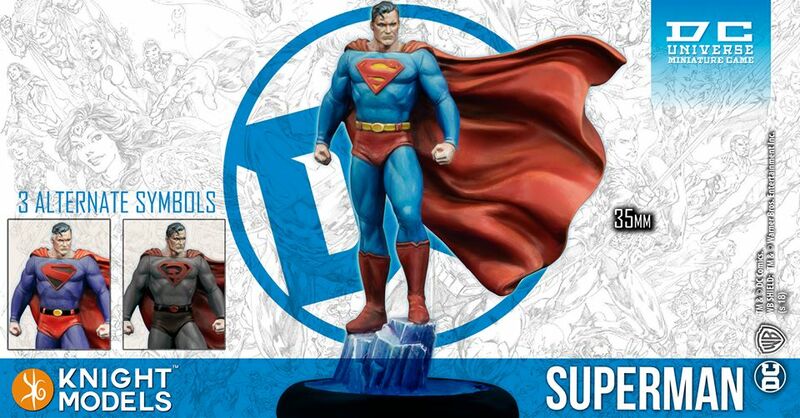 They've got the World's Finest version of Superman coming. 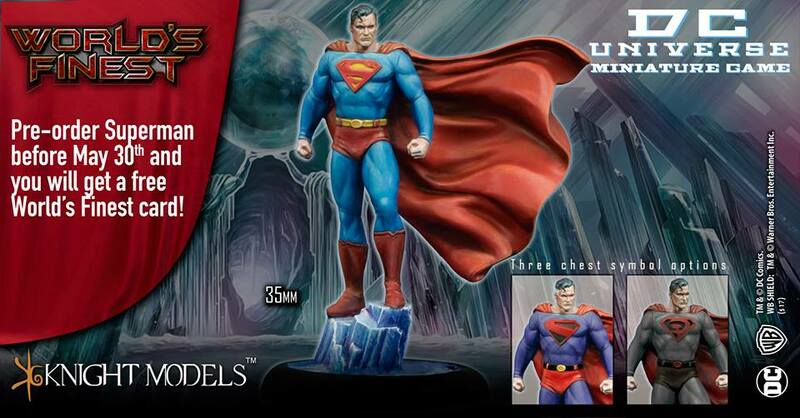 It's a good thing, too, since the other releases are the likes of General Zod, Lex Luthor, and Doomsday. Along with all that, they've got a free download of the World's Finest cards over on their website. Knight Models has posted up some new previews over on their Facebook page. 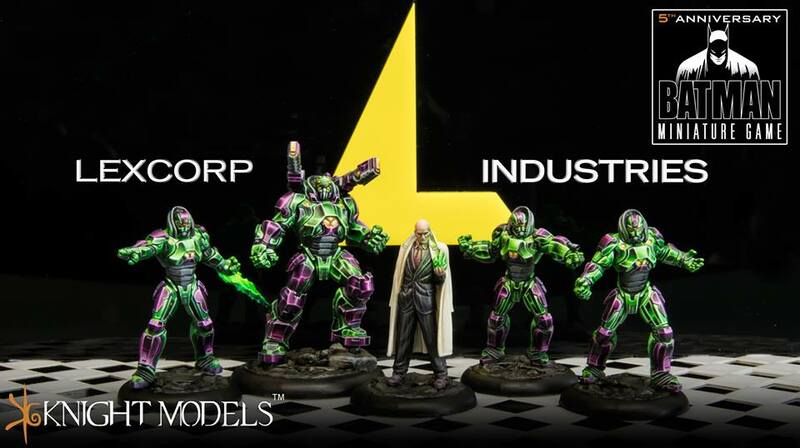 They've given us a glimpse of the upcoming Lex Luthor mini, as well as some LexCorp troopers. To add to that, they've posted the stats (for both of their minis games) for ol' cueball as well.